France’s finance minister is planning to push for a discussion on bitcoin regulation at a G-20 summit in 2018. Reuters reported yesterday that Finance Minister Bruno Le Maire said in an interview on Sunday that he will ask Argentina, which is set to take control of the G20 presidency, to put bitcoin on the agenda during an upcoming gathering in April. How that conversation will play out remains to be seen. Representatives from G-20 nations have previously discussed the topic through the Financial Stability Board (FSB), which has been studying the tech since 2016. 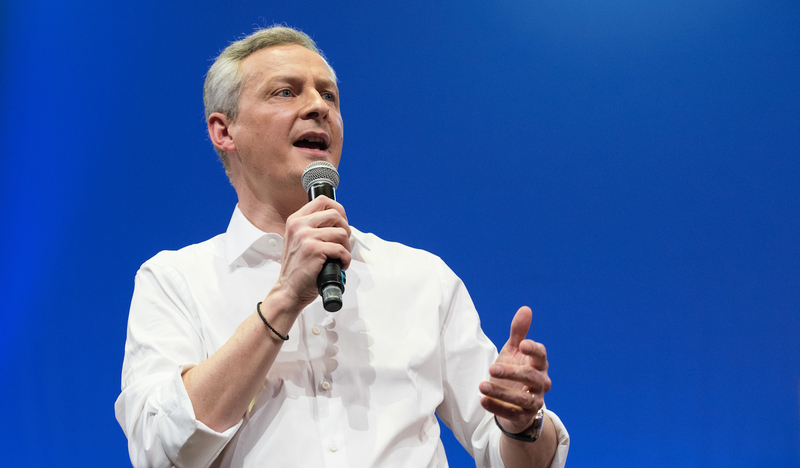 Indeed, that Le Maire would want to push in this direction is perhaps not surprising, given France’s proactive stance on regulation around the tech. For example, earlier this month the French government gave its approval to new rules that will allow unregistered securities to be traded on a blockchain. Financial regulators in France also launched an initial coin offering (ICO) initiative earlier this year, dubbed Project UNICORN, that effectively lays the groundwork for token sales to take place under the auspices of the Autorité des marchés financiers (AMF).